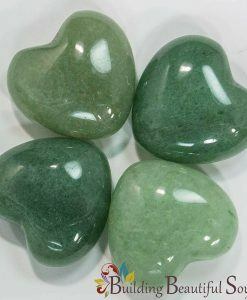 With this healing stone the “eyes have it” literally and figuratively. The natural symbolism of Tiger Eye is that of vision. There’s little that escapes this stone’s insightful powers. 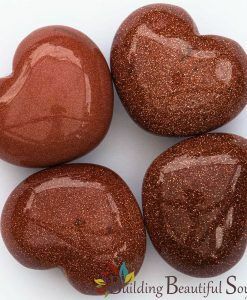 Whether you want to learn the truth in a situation or dig for those deeper life lessons, Tiger’s Eye guides and directs never allowing false impressions. 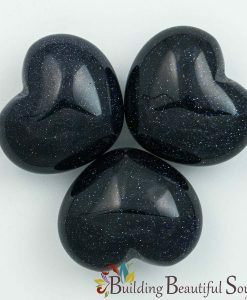 Carved into a heart it also puts emotional conflict in order. 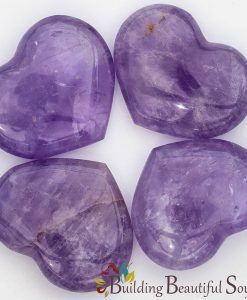 The fact that this crystal looks like an eye made it a favored stone among ancients for banishing the “evil eye”. It continues to endear light workers to its protective qualities. In Feng Shui a Tiger’s Eye is one of the stones often put near the front door for this very reason. 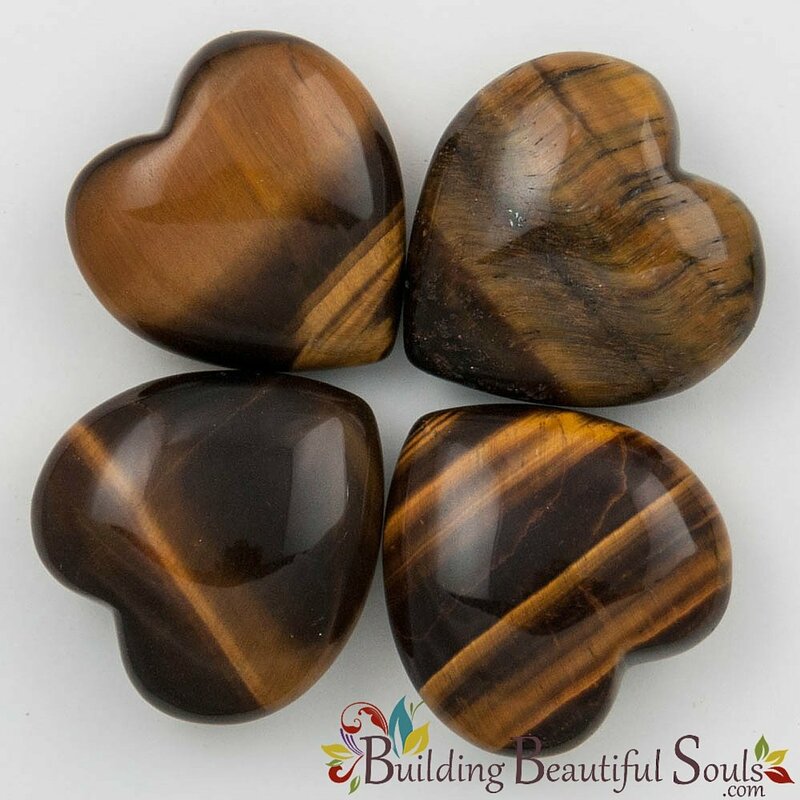 Another attribute of Tiger Eye is the ability to wait for the right moment for action. Like the wild tiger, it helps you develop watchful patience combined with diligence to see things through. 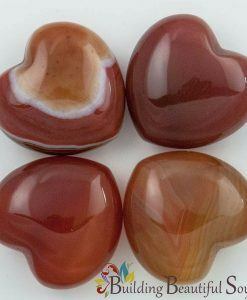 Crystal healers recommend Tiger Eye for people with unstable emotions or heavy confusion.